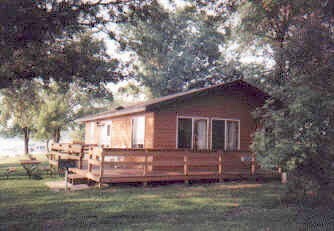 At most Resorts they're called "Cabins", but at Shady Rest Resort, we like to call them "Vacation Homes". Our guests have just called them Wonderful! All cabins are NON SMOKING! Just because you're going "to the lake" doesn't mean you have to rough it! 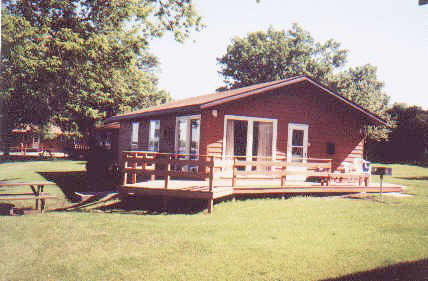 Our lakefront Cabins, or "Vacation Homes" as we like to call them, are all new or remodeled within the last few years and refinished every fall. We made sure that you'll have most of the comforts of home. 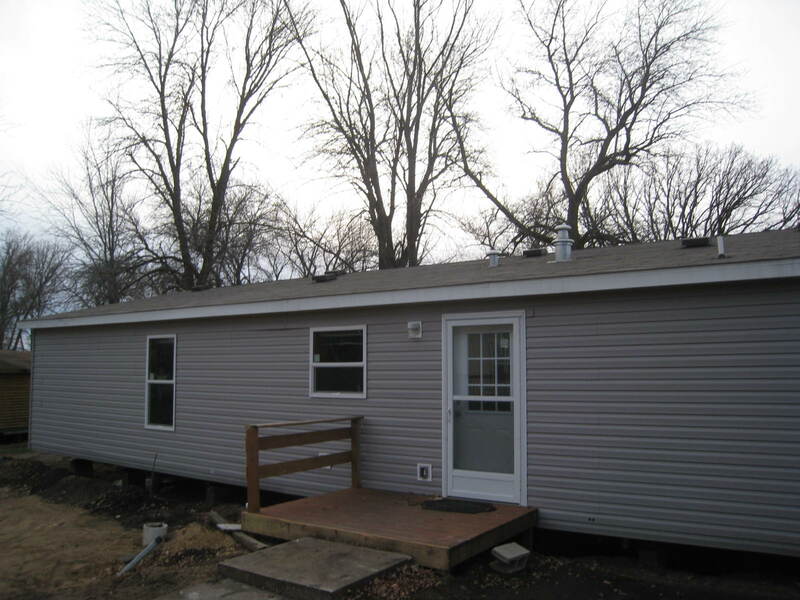 Our vacation homes are exceptionally fine, high quality, and kept spotlessly clean. We welcome your inspection! They all are air conditioned, conditioned and softened water, have a full size stove and oven, fridge with freezer, microwave, toaster, coffee maker, and enough cooking utensils, dishes and silverware for everyone in your vacation home. They also come with a TV, a ceiling fan, a charcoal grill, picnic table, your own private fire ring and a large deck for you to sit and enjoy the panoramic view of Lake Amelia and it's famous sunsets. All you need to bring is beach and bath towels, personal soaps and an appetite for relaxation. 2019 Summer Vacation Savings going on Now! 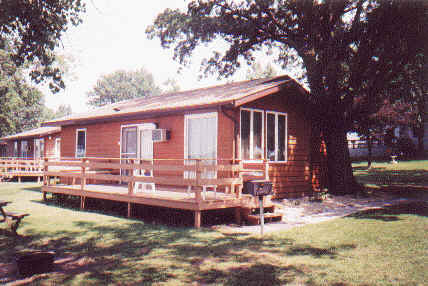 Click here for all our Vacation Home Specials! NO PETS - ATVS - JET SKIS or FIREWORKS! 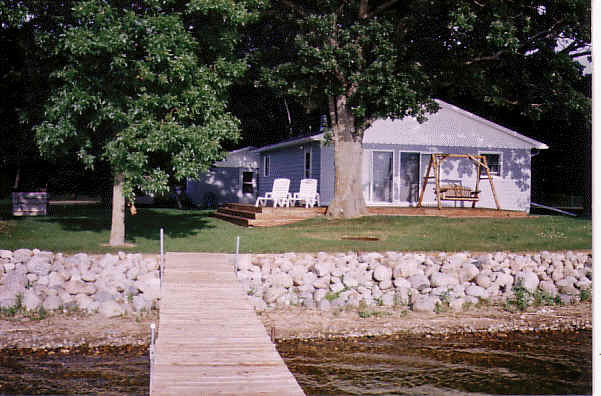 Click Here to Check all our Vacation Home Availabilities! Less than 20 minutes from Alexandria MN.